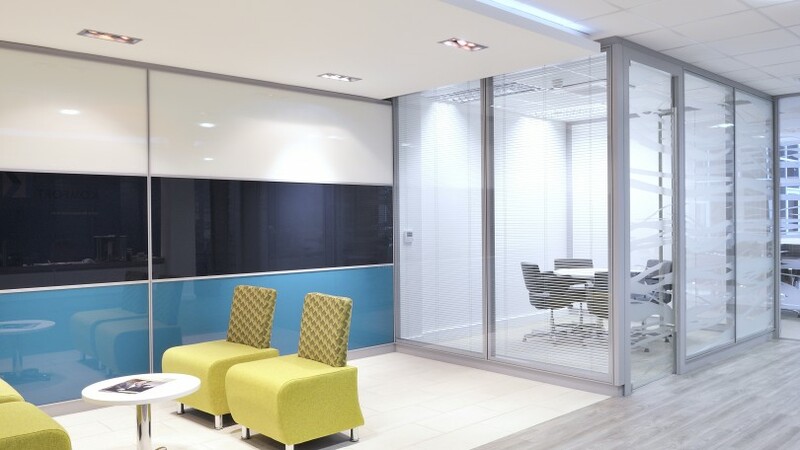 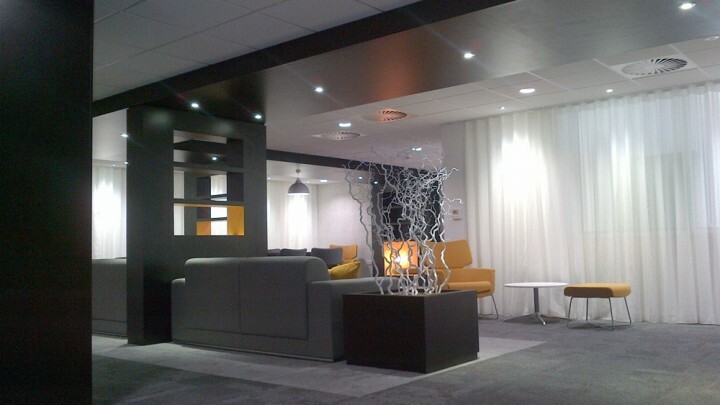 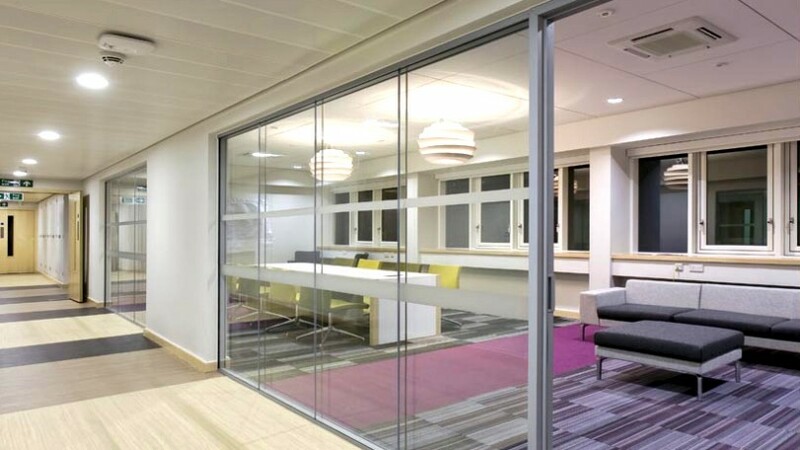 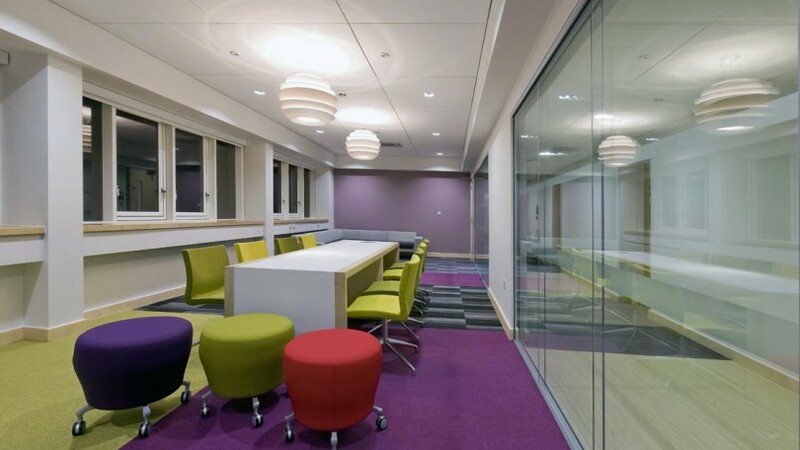 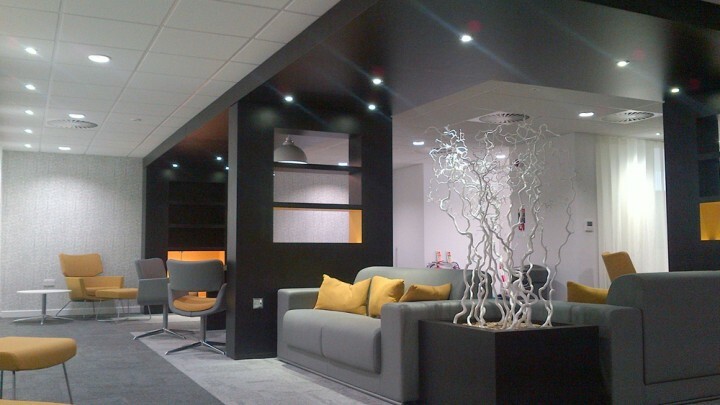 CBS (Cheshire) Ltd supply and install all aspects of suspended ceilings, internal glazing and partition systems, including doors, frames and integrated window systems. 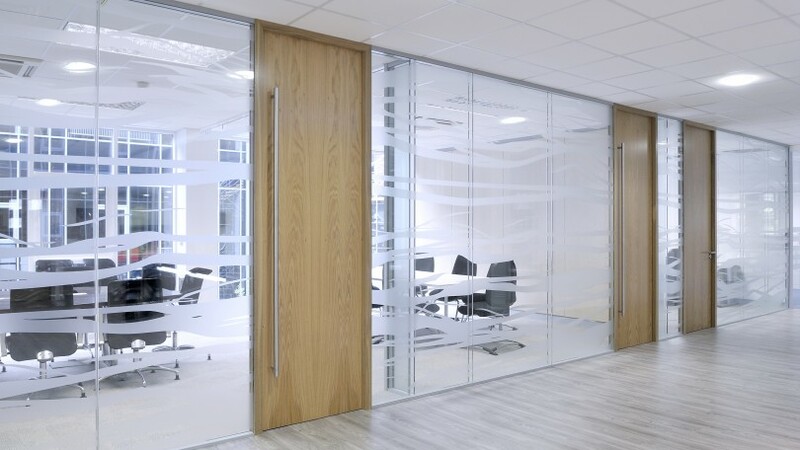 We are able to draw on our 30 year experience of working within the pharmaceutical industry to provide high quality workmanship and excellent standards - while maintaining cost effective delivery for our clients - across a broad selection of industries. 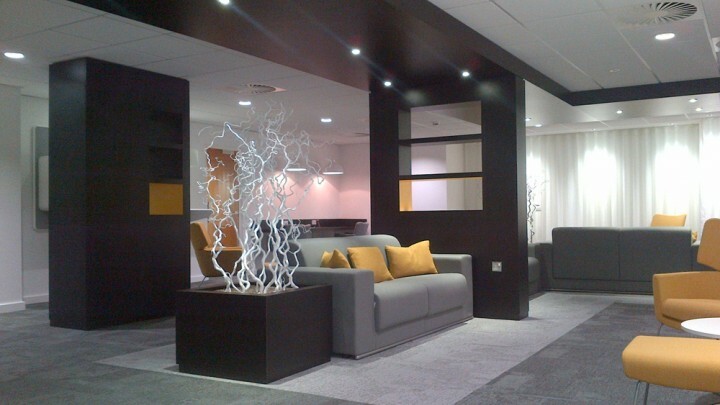 Based in Nether Alderley, Alderley Edge (Cheshire) and servicing all of the North West and beyond, we offer a complete interior systems solution. 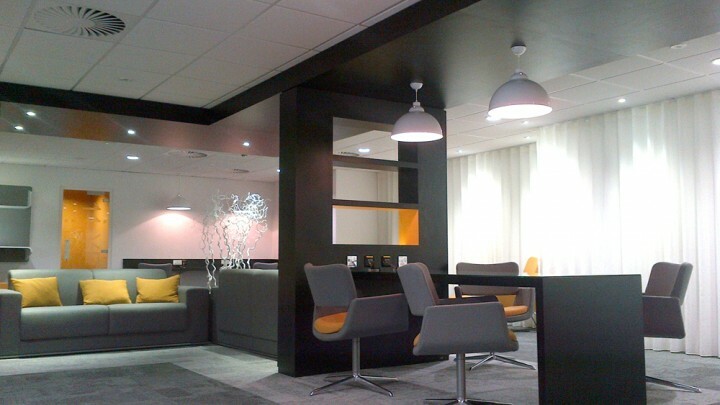 Need more support or a free quote?